After discussions for the better part of a decade, the new FASB lease accounting standard (ASC-842) is official. The new lease accounting standard represents one of the largest and most impactful reporting changes to accounting principles in decades, since most companies utilize off-balance sheet financing with operational leases. The standard itself is voluminous (over 400 pages) and digesting it will be a major task for companies, auditors, and accountants. Implementing practical solutions is where the rubber really meets the road. Is your company ready to meet this challenge? Find out how Akili can help. How is Your Company Impacted by the Change? How do you plan to track leases differently? You'll need to start tracking depreciation, amoritization, liabilities, and interest for leases similar to the way you currently track fixed assets and asset retirement obligations. Anaplan's platform boasts the world's most powerful and flexible modeling and calculation engine. Have you determined the financial impacts of the standards? Forecasting the impacts for your organization's balance sheet, debt covenants, income statement, and three to five year financial plans are crucial. These changes will be an adjustment for stakeholders, and you should account for the time it will take for your organization to adapt. Have you considered the number of leases you'll need to start tracking? An organization's leases may be a small portion of their overall asset base, but the change in leasing standard will create many new impacts on the asset accounting, budgeting, tax and regulatory requirements. 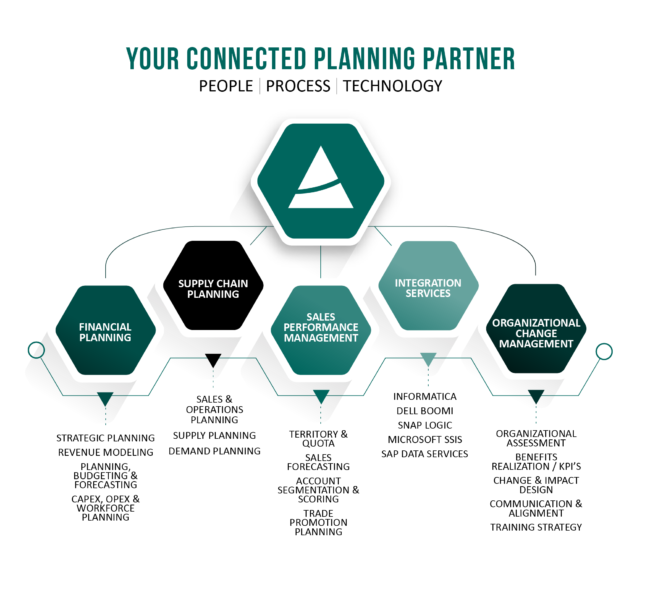 Akili's partnership with Anaplan combines our 20+ years of successful software implementation as attested by our long-running client relationships. As a seasoned Anaplan partner of more than four years, Akili has accomplished successful deployment in all three use cases across a wide variety of industries, geographies, and size of businesses. Anaplan's cloud planning platform paired with Akili's software implementation services enables our joint clients to compete like never before! Want to tackle your lease accounting?